Webinar: Combining Lab and Online Usability Testing: Lessons Learned by Bill Albert and UserZoom (May 6, 2010). 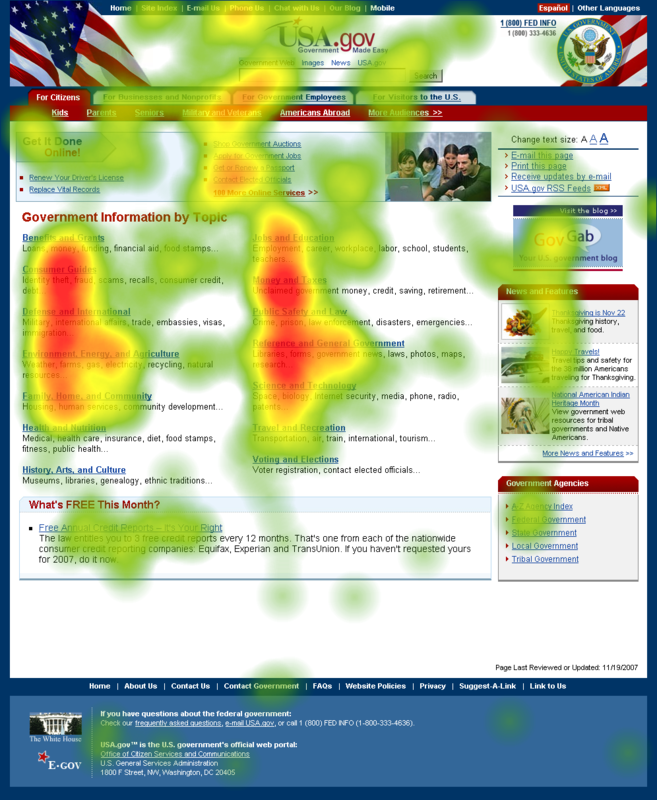 Debunking the Myths of Online Usability Testing by Bill Albert, on JohnnyHolland.org (April 9, 2010). Pre-Conscious Assessment of Trust: A Case Study of Financial and Health Care Web Sites by William Albert, William Gribbons, & Jindrich Almadas. Proceedings of the Human Factors and Ergonomics Society 53rd Annual Meeting—2009. 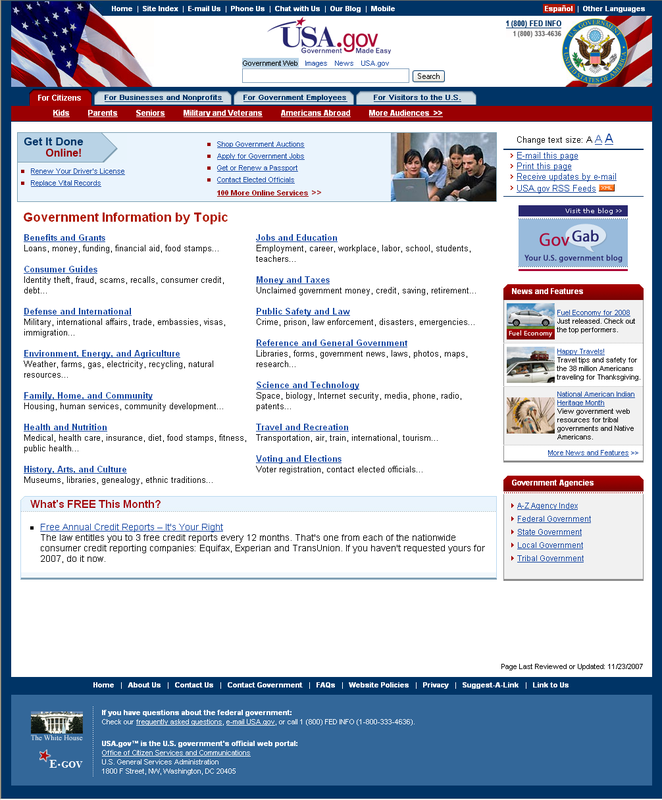 Check out our new page of System Usability Scale (SUS) Resources. 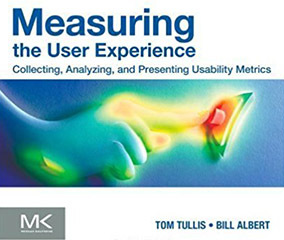 Bill and Tom are starting on the 3rd Edition of Measuring the User Experience! Do you have the book? We would appreciate your feedback about it and suggestions for improvement. Take this short (5-min) survey. 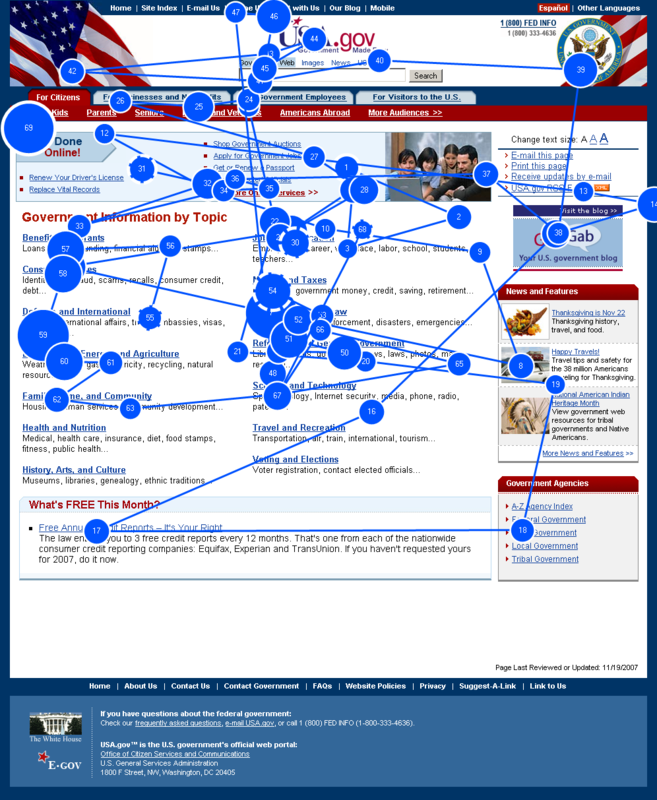 Check out Tom's new website, UX Metrics Geek, and his UX Trivia Quizzes. Bill was interviewed by Cranberry Radio on UX at the Conversion Conference, June 2016. Tom was awarded the 2011 Lifetime Achievement Award by the Usability Professionals Association at their 20th Anniversary Conference. The User Experience Center at Bentley University provides consulting services to corporate clients worldwide. Bill Albert, the Director of the center, heads up a team of full-time UX professionals conducting a wide variety of user research, including quantitative benchmarking, unmoderated testing, eye tracking, and usability testing. Contact Bill for an estimate: walbert@bentley.edu or 1-781-891-2608.